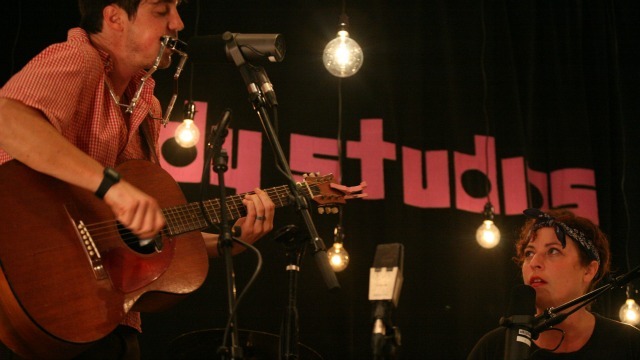 Shovels & Rope is one of FUV's "New Artists to Watch in 2013" and they're already having a big year, with a stop at Letterman tonight and a sold-out show at The Bowery Ballroom tomorrow. 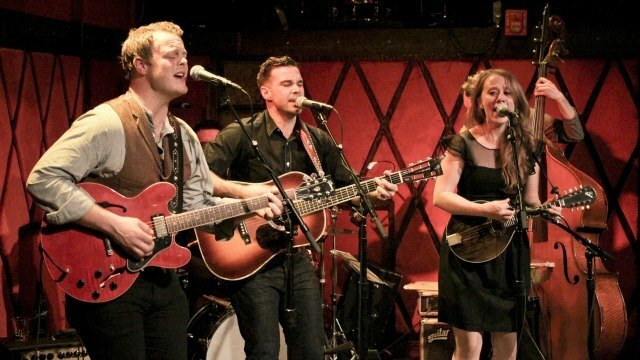 A lot is about to change and quickly for this trio of Southerners who now call Brooklyn home: The Lone Bellow has yet to perform outside of New York, but their debut album is already charting on iTunes. They just quit their day jobs this week so they'll be able to go on tour. You'll see in this performance why they're bound to connect with new fans on the road. Zach Williams, Kanene Pipkin and Brian Elmquist are natural, passionate live performers who play and sing in close harmony with startling confidence. The WFUV Feastival is a chance to hear a lot of great live music from the past year, and this year's "feast" is our biggest yet—running this Thursday and Friday. Check out the full schedule below, including archive links and another WFUV Thanksgiving Day tradition: Arlo Guthrie's "Alice's Restaurant" at Noon. 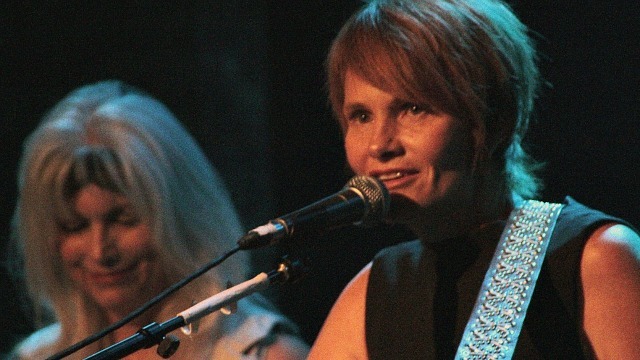 Then on Friday at 10am, we have a Holiday Cheer for FUV preview with Shawn Colvin, recorded live at City Winery (and you'll get to hear the encore with Emmylou Harris that didn't air the first time). You've probably heard this big-voiced, ukulele-wielding singer-songwriter, even if you haven't heard of her. Well, we'd like to change that. 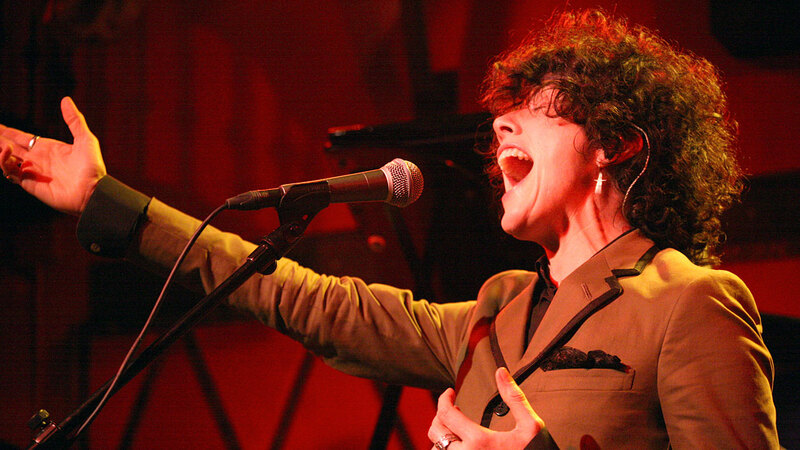 LP has written songs for Rihanna and Christina Aguilera, but it's her own super-powerful performances that are really earning attention. One show was this recent FUV Live set at Rockwood Music Hall, which featured songs from her EP, 'Into The Wild,' talk of LP's upcoming album, and a Roy Orbison cover. They came from punk in San Diego, but they've arrived in Brooklyn with an impassioned roots-rock that really shines on the live stage. 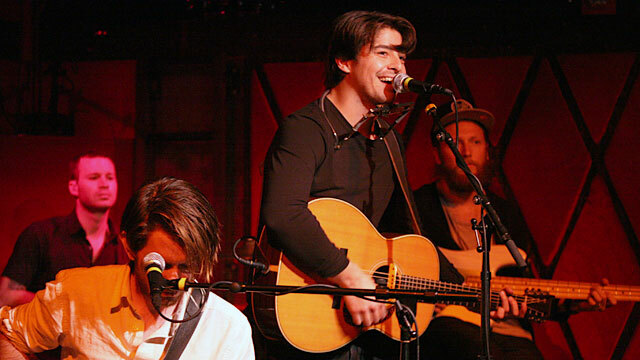 So, we invited Delta Spirit for a slightly stripped-down FUV Live show, which spanned the band's three-album catalog and rocked Rockwood Music Hall. 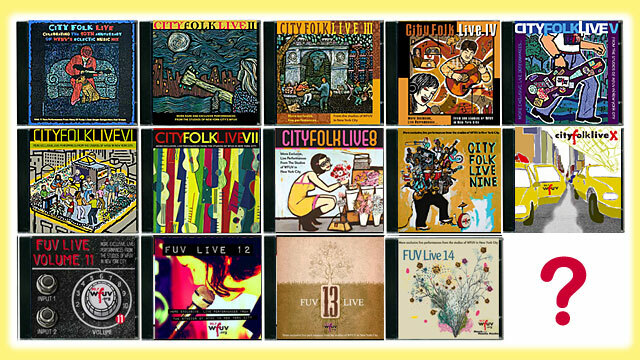 World Party has created some of the most melodic and meaningful songs since their start in 1986, and in this FUV Live broadcast from City Winery many of their best ones come to life. Karl Wallinger, backed by a duo of violin and guitar, was in great voice and chipper spirits. Joking with the crowd between songs and treating us to a set list of classics including "Put the Message in the Box," "Ship of Fools," "Is It Like Today" and my fave, "Sweet Soul Dream." 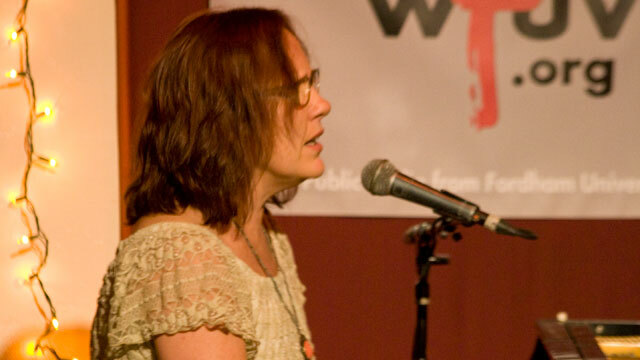 Iris DeMent is set to release her first album in 16 years, called Sing The Delta, on October 2nd, but she treated us to a live preview of a few of the new songs in an FUV Live show at The Living Room. She also spoke with me about the wait between albums, where the Delta factors into the sound and spirit of her songs, and why she and husband, Greg Brown, keep their songwriting separate. Design the next cover of FUV Live, win admiration and prizes. 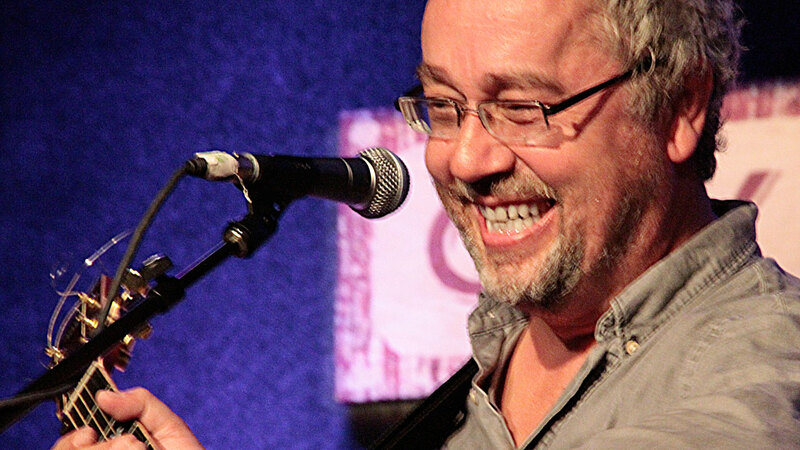 The multi-talented Clarence Greenwood has spent the last 20 years perfecting his poetic and soulful approach to rock, and as Citizen Cope he's gained one of the most dedicated audiences around. 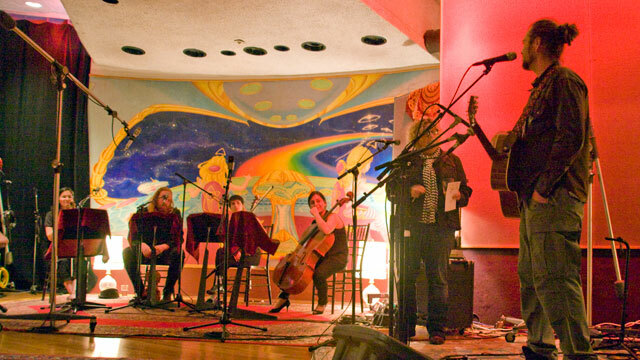 Cope's fifth album, One Lovely Day, is out today, and to celebrate Clarence and a string quartet recently performed a fantastic FUV Live set at Electric Lady Studios. 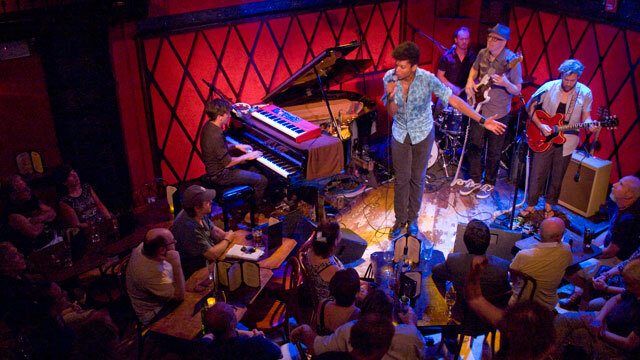 Chicago soulman/showman JC Brooks takes the stage of Rockwood Music Hall with his band The Uptown Sound for an FUV Live show featuring tunes from their album, Want More, and some very impressive moves.